The EGO WADE-Small Rubber fishing net features a lightweight and durable hexagonal extruded aluminum handle, innovative grip design and an 11" elastic adjustable/removable tether. 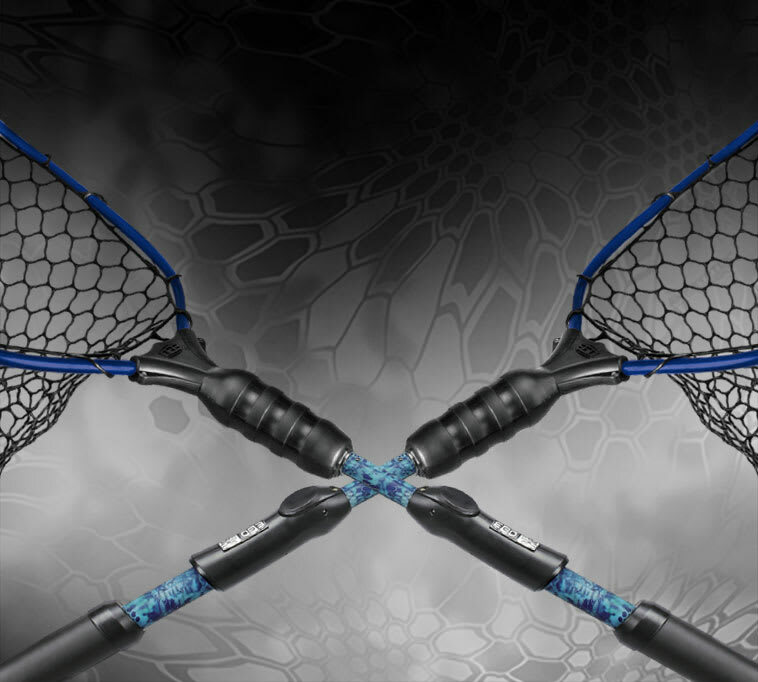 Include the fact that this net floats and you have the ultimate landing net designed for the demands of wade and kayak fisherman! Hoop Size: Medium 14" x 16"
Adventure Products warrants your EGO net to be free of defects in material and workmanship for a period of two (2) years from the date of original purchase.